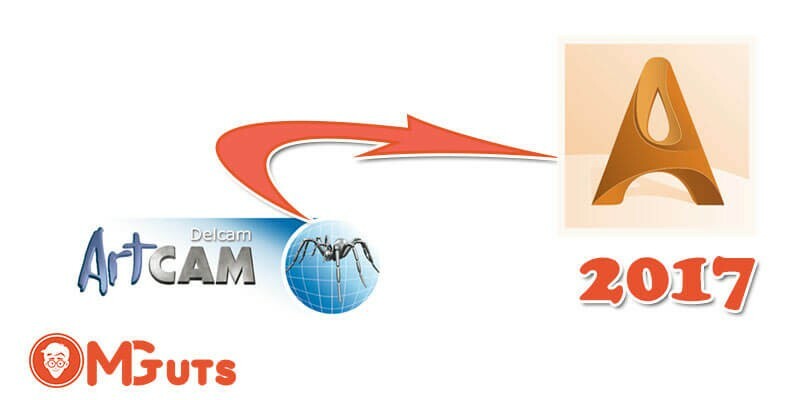 Are you just bought new CNC Machine and Install Vectric Cut2D Cam software and now wondering how to start work with CNC machine. Probably you launch software and looking the interface and don’t know what to do next. You are trying to draw but can’t. 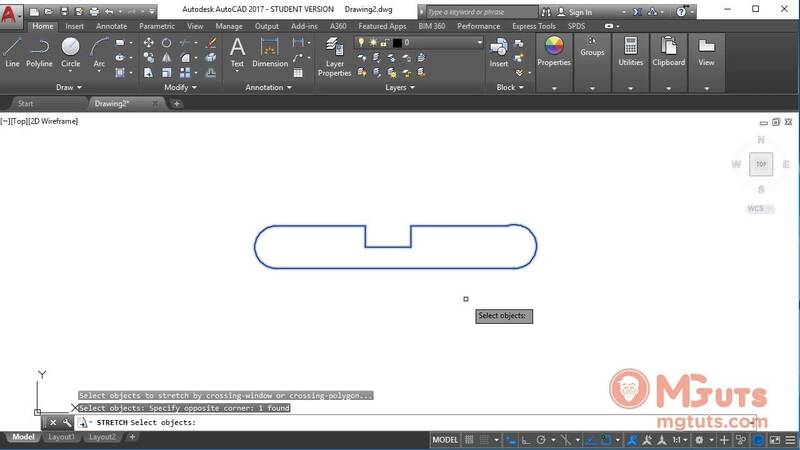 You want to configure design for cnc but afraid to break some parts of it. You are looking for the configuration of tools and can’t understand what exactly this option doing and how it will affect on working machine. Probably you already searched for the answers on the internet and couldn’t find step by step guide that can help you start work. Many new beginners stuck with this kind of problems. 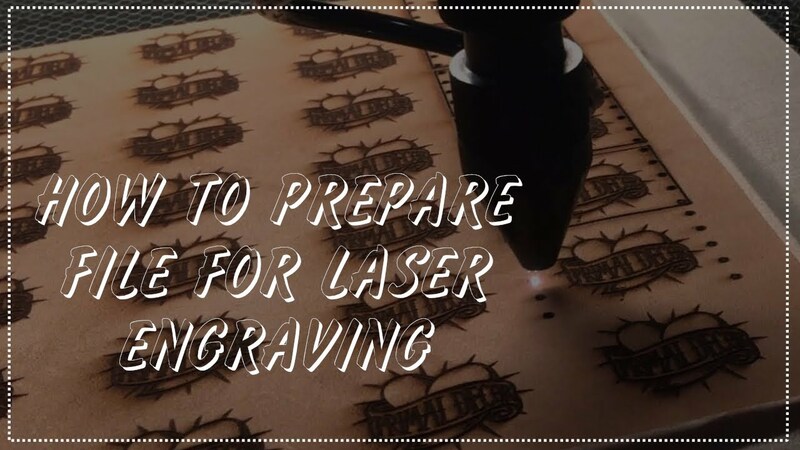 As a new CNC business owner or new worker in a job you want to do everything faster and in a proper way. To get professional in your job you need a lot of experience. But the foundation of knowledge must be right to show you the right path. If you’ll learn everything yourself It’ll be hard to understand clearly and correctly. 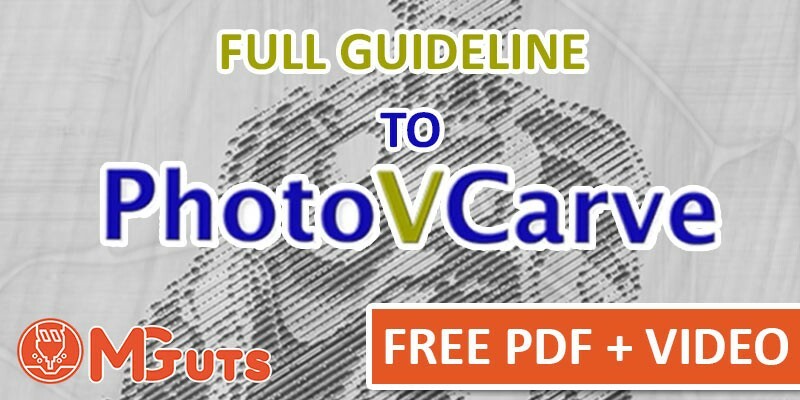 This video course about Vectric Cut2D exactly this type of video course that can give you software knowledge and in same time real work experience. 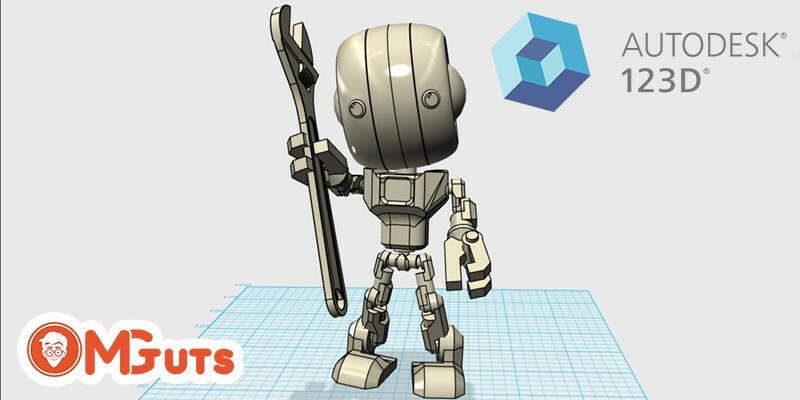 Vectric Cut2D developed for people who working only with a 2d file to create amazing works. 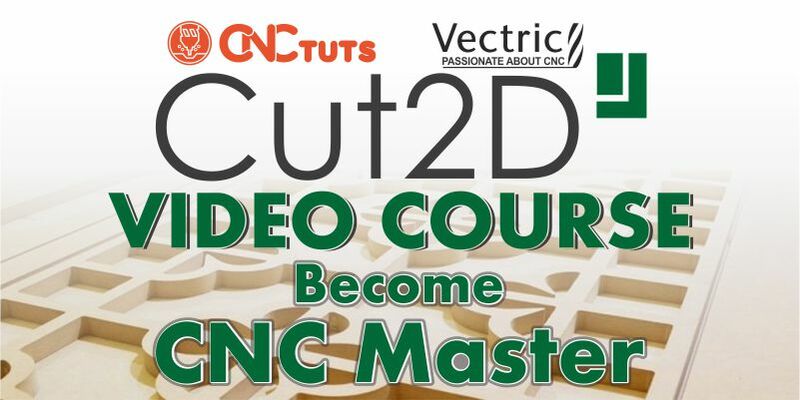 In this Vectric Cut2D video course you’ll learn. 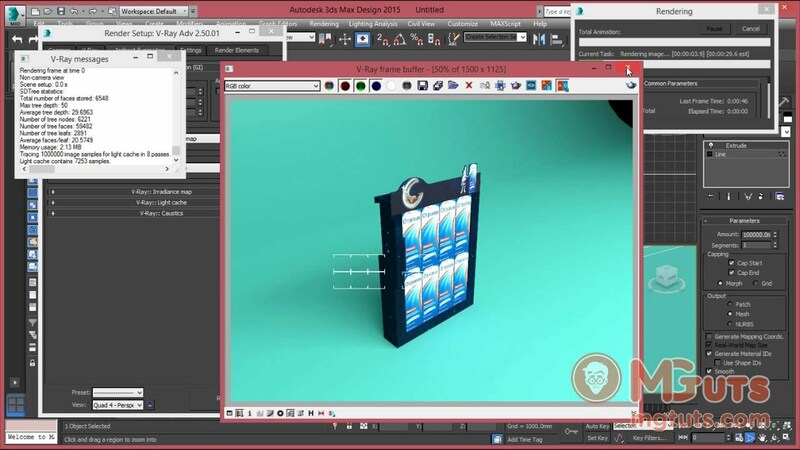 I’ll start from the beginning and step by step will explain to you how to work with this software and how to do everything in right way. You’ll learn how software structure. 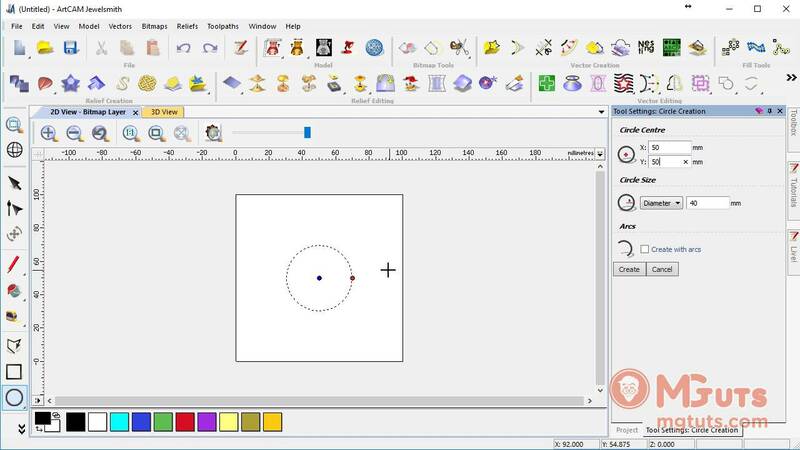 You’ll learn how to draw anything within software without any side software. I’ll show you all modify your drawing to get the result that you want. 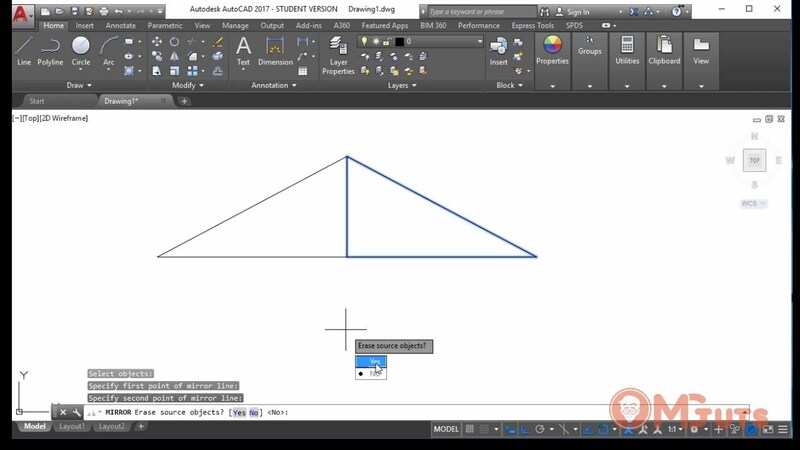 You’ll learn how to work with imported files from other software and solve problems that can you meet with them. 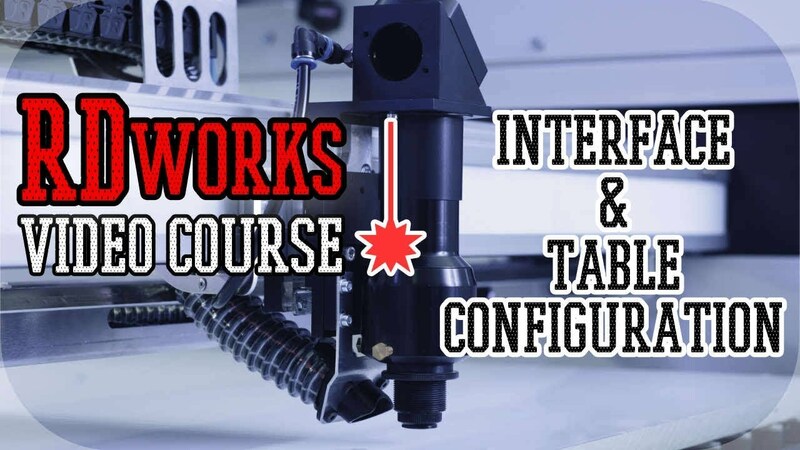 You’ll learn how to properly configure toolpath (program CNC machine) that will work properly and fast. 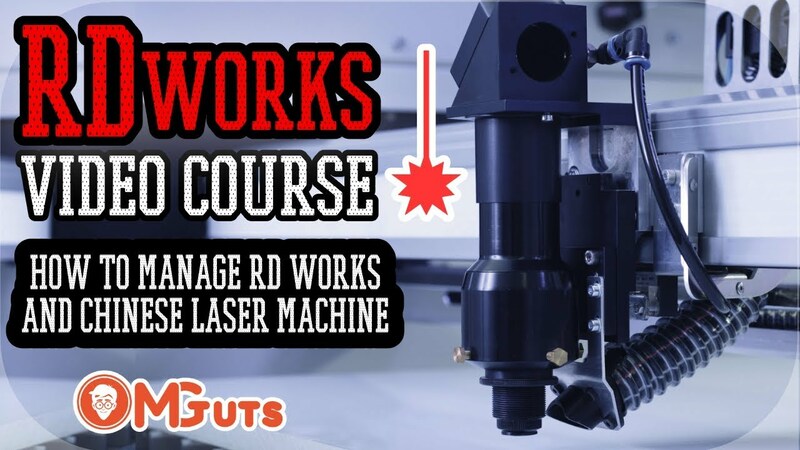 So if you want to become CNC master then welcome to the course. 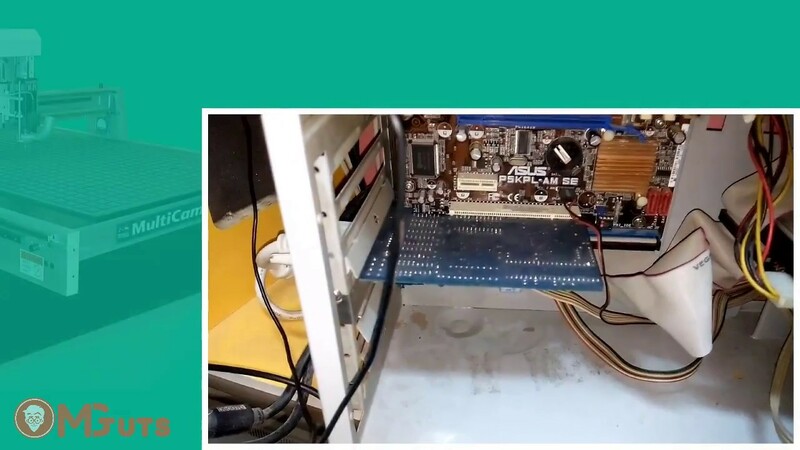 What is new in Vectric Aspire 9? New Features of Aspire 9.